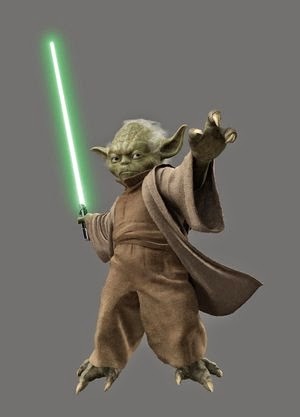 NYC Educator: Who Will Be a Jedi Teacher? Under the new NYC contract, teachers in some schools will be picked from among the highly effective, effective (and satisfactory, where applicable) for leadership positions designated as ambassador, model and master teachers. Teachers who apply must be approved by a committee composed of D.o.E. and Union officials with the Chancellor, in most cases, having power over the last word. These teachers will share their expertise with other teachers throughout the school year as well as work 2-3 days prior to Labor Day and 2-4 additional hours per month outside of contractual obligations. Ambassador teachers will bring their expertise to an exchange school for one year and receive an additional $7,500. Master teachers will provide instructional support activities within their schools, leading teacher teams, coaching, "debriefing," assisting teachers with professional goals and modeling best practices. They will teach one less period. They will receive an additional $20,000 per year. Model teachers will open up their classrooms as laboratories for observation of best practices. Model teachers will receive an additional $7,500 per year. My recommendation: Hold out for the position of Jedi Teacher. Experience counts for much more here. Teachers who fit this category will be drawn from the ranks of the ridiculously effective. They will need to levitate the scores of students through their own sheer mind power. They will wield dry erase markers with all the dexterity of a master with his light saber. They will prove themselves completely incorruptible by the dark side, working additional hours every day, helping people whenever an opportunity presents itself without any thought of recompense. They fight day and night to save public education. If you'll be applying for this position, may the force be with you!